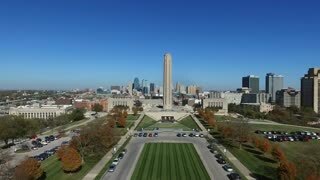 Search Results for "kansas city aerial"
The Kansas City Skyline From Memorial Hill stock video is a gorgeous piece of footage that features Kansas City skyline & the World War I memorial. 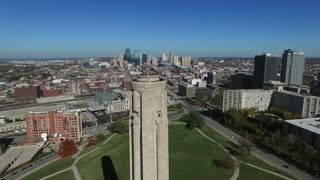 The World War I Memorial Grounds stock video is a stunning piece of footage that shows Kansas City monument from above. 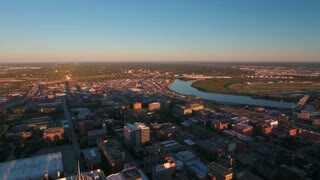 Birds eye view of the Kansas City skyline. Kauffman Center for the Performing Arts in downtown Kansas City, Missouri. Flying around Kansas City Power and light in a circular motion at night. 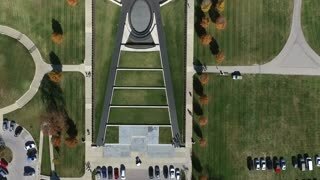 Aerial shot, moving away from The Scout statue in Kansas City, overlooking parks and gardens in Penn Valley Park, during the day. Aerial shot of old style high-rise condo buildings in Kansas City through the streets, during the day. Panoramic aerial shot of the Kansas City skyline looking over parks and gardens with lake and cityscape on the horizon. 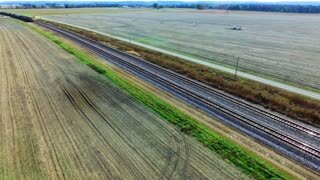 Tree-line aerial view of the Kansas City Chiefs American football arena, during the day. 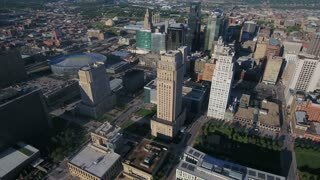 Wide aerial 360 degree orbit shot of the Kansas City skyline, high-rise buildings and statue on the Country Club Plaza tower. Aerial view moving down over the Kansas City skyline and behind trees, during the day. 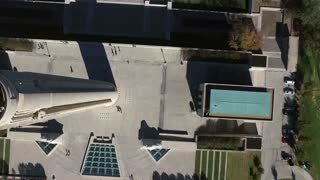 Aerial shot in Kansas City looking over a garden park with feature water fountain, during the day. Wide aerial shot of the Kansas City skyline looking over parks and gardens with lake and cityscape on the horizon. 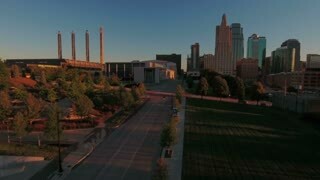 Low to high aerial shot of urban Kansas City with parks and gardens, during the day. Aerial shot moving away from old style high-rise condo buildings in Kansas City into a park, during the day.